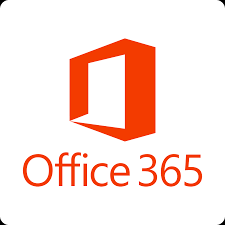 Office 365 product comparison pricing. One license covers fully-installed Office apps on 5 phones, 5 tablets, and 5 PCs or Macs per user. Compatible with Windows 7 or later. For macOS, see system requirements. Tablet devices with screens larger than 10.1” require an Office 365 plan licensed for desktop use in order to edit files. Learn about mobile apps for business.